With recently diagnosed acute leukaemia in a young UCT medical doctor, Nabeelah Ismail and T-cell Lymphoblastic Leukaemia in four year old Ali Kamaldien, it is an opportune time to make the public aware of how the simple act of a small blood sample could give these patients and many others hope to be cured of their illness. This simple act of charity, at no financial burden or detrimental ill health to the donor, can save someone's life. These patients, like many other patients globally, will reach the stage when their only chance of survival would be to receive a bone marrow stem cell transplant. Any person can register who is between 18 and 45 years old, committed to helping others and prepared to remain on the South African Bone Marrow Registry (SABMR) until the age of 60. People are advised to donate during various drives organised by the Sunflower Fund or to contact the SABMR. 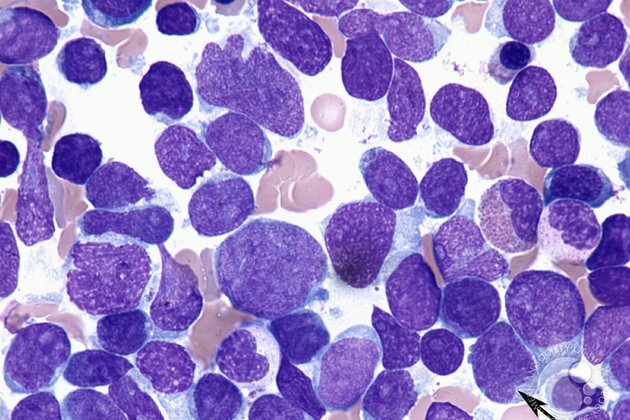 A potential donor will be screened, and if selected will receive medication for 5 days to stimulate marrow to grow faster, so that stem cells can be harvested in a simple procedure similar to that when donating platelets. Based on the spirit of Ubuntu we should strive to be charitable. This may be in the form of money, knowledge and volunteering. We tend to forget that charity can also be in the form of donation of blood, organs and bone marrow. According to the SABMR only 30% of patients find a match in their immediate families whilst the rest are reliant on finding a matching donor from the general population. The chances of finding the right match are much greater in the same ethnic group. Sadly for these patients, non-white donors represent less than 20% of the bone marrow registry, so I appeal in particular to the Asian and Coloured community of the Western Cape to come to the assistance of these two young people and to many others to make the effort to register as a bone marrow donor. For more, visit the Sunflower Fund at www.sunflowerfund.org and the SABMR at www.sabmr.co.za.